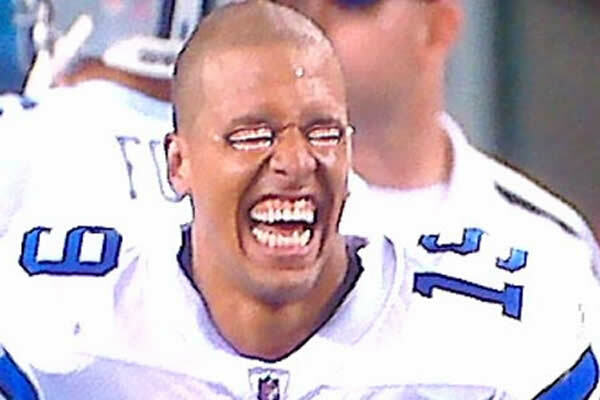 Miles Austin is a creepy looking dude but he outscored all other MVP's this week. Week 2: Welcome to Cybertron! The People's Draft 2011 - WE'LL DO IT LIVE!! !